The Pond's Institute from outside. 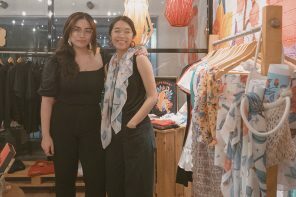 Two trips to Palawan and constant sun exposure during my recent travels definitely made me fear for my skin! 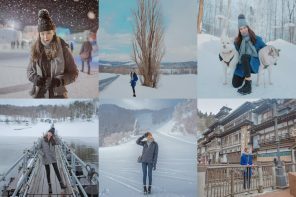 To be honest, I sometimes get a bit lazy to care for my skin while traveling, even if I know perfectly well that it’s exactly when I need it the most. 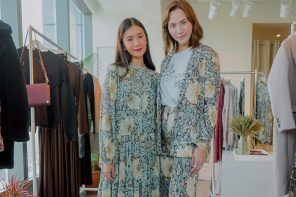 It’s hard to follow your usual skincare regimen when you’re too tired from walking the whole day, and you just want to go straight to sleep after removing your make-up. It’s even harder to remember to put on sunscreen before starting your make-up routine in the morning. You girls know what I’m talking about! It’s frustrating know that we have nowhere to hide when it comes to pollutants. There are unavoidable UV rays, visible light, infrared radiation, particulate matter (pollution that you can’t see) etc. due to rapid urbanization. The worst part? Even looking at our laptops and cellphones has an effect on our skin! They say we look at our devices an average of 150 times a day. Just imagine how much damage that’s causing. I used to think I shouldn’t worry about my skin at all since I’m always indoors anyway. NOPE. Apparently not! How do you age gracefully when you take all these factors into consideration? When you know there’s no escape? 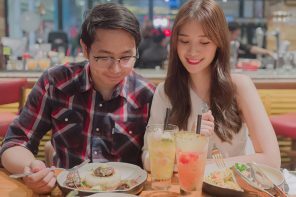 It was all too coincidental that Pond’s just announced an extension of their pop-up in BGC! 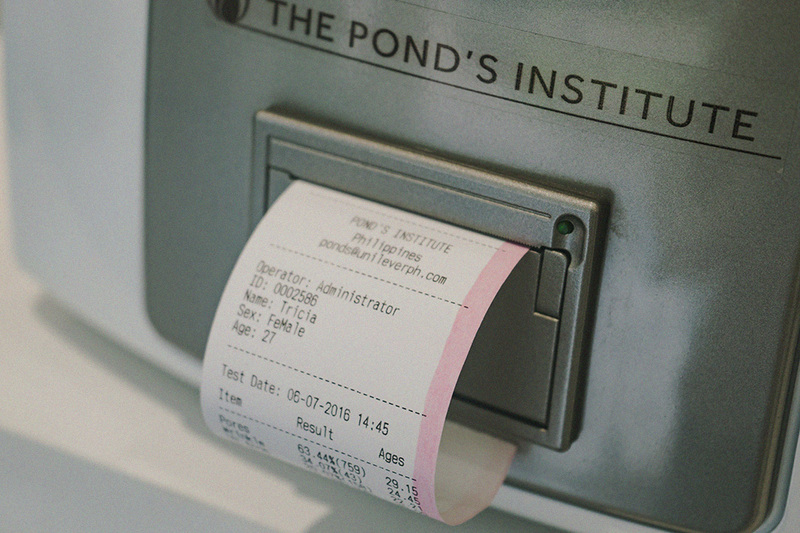 It’s going to be up until June 14 (next Tuesday), so before it closes, I’m inviting everyone to have their skin analyzed at the Pond’s Institute. Are we designed for the new world? 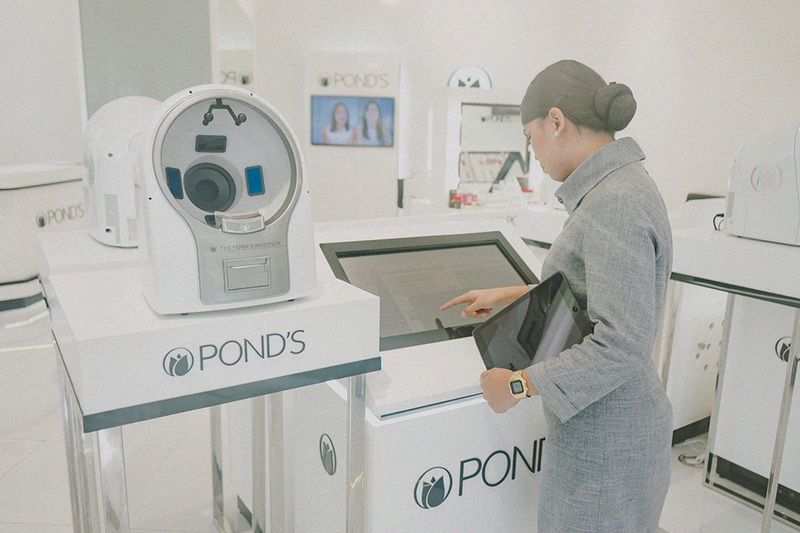 Pond’s can help us cope in these changing times. What *is* this Pond’s Institute that I’m talking about? 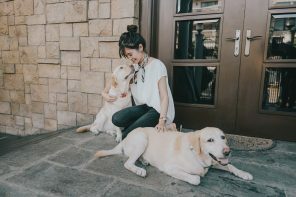 I’m sure you’ve seen it from afar – you can’t miss a big, white building right in the middle of Bonifacio High Street and Serendra. 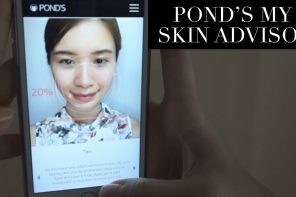 Contrary to popular belief, it’s not just a structure that offers the latest Pond’s products (I mean, you can get them at the mall or the drugstore anyway? 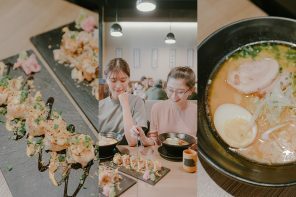 ), but it’s more a place where you can learn more about your skin and how you can take care of it without having to go to / pay for a dermatologist. 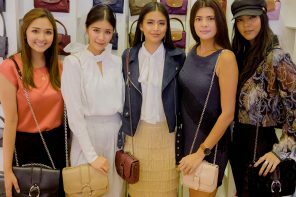 The Pond’s Institute makes skincare solutions accessible to every Filipina. 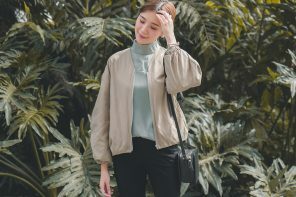 I feel like I have bad skin nowadays, especially with all the changes in the weather, so it was really convenient that I could just drop by the Pond’s Institute during my free time. No need to set an appointment! The Pond’s Institute from outside. 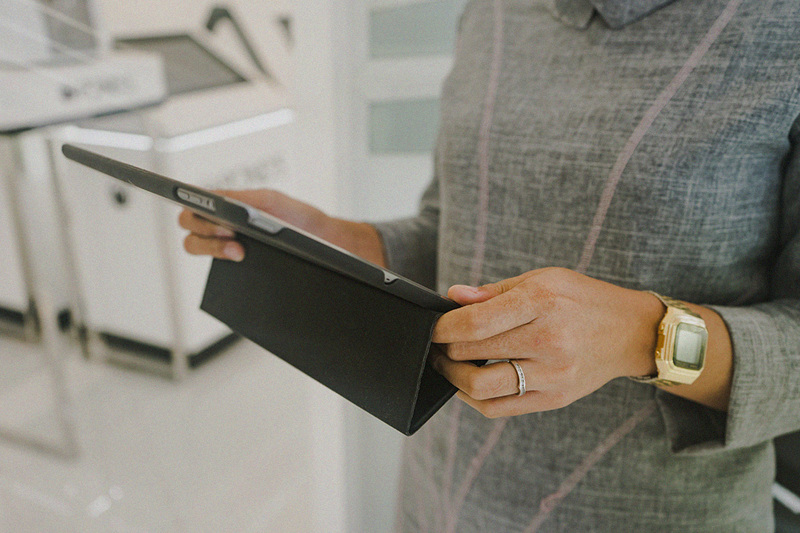 One of the beauty advisors will ask you to register basic information like name, age, gender, and contact info. 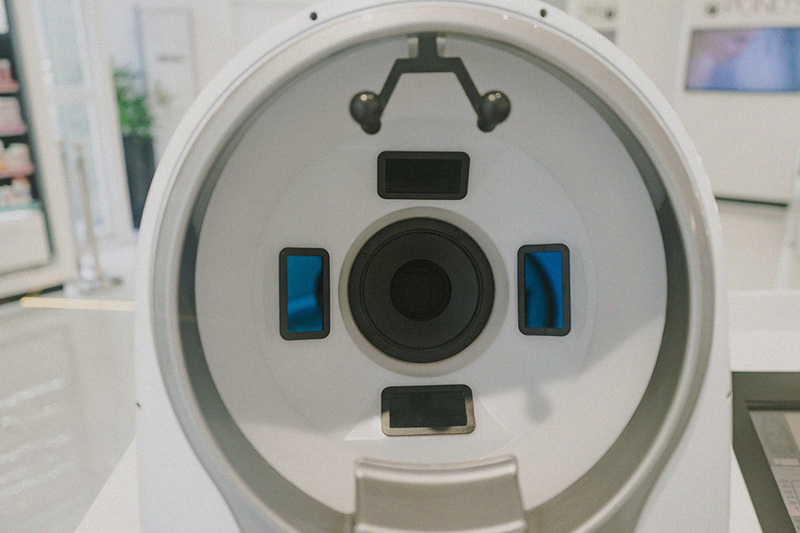 This camera will take 3 photos – one with natural light to analyze what can be seen with the naked eye, one with blue light to see the inner condition of the skin, and one with yellow light to check the sensitivity of the skin as well as measure active blood vessels. 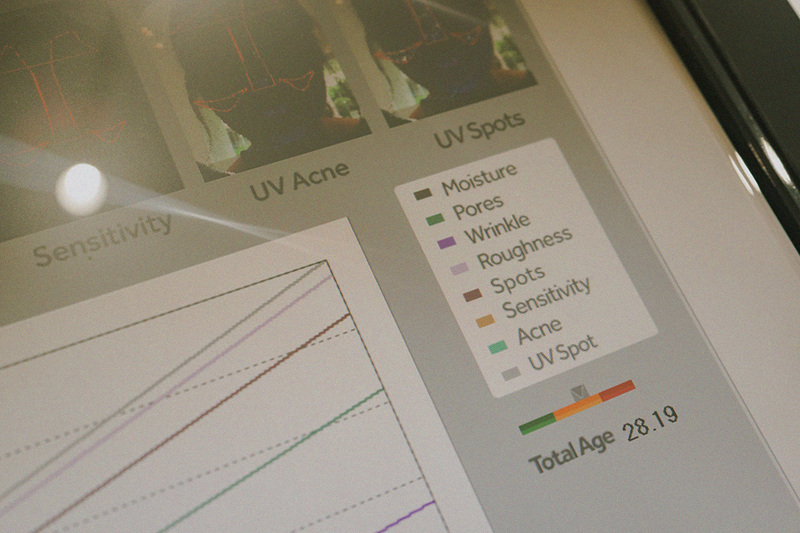 The skin analyzer is strong enough to see past make-up so you don’t need to go with a bare face. It will only take a short while before the skin analysis is done! The machine will print a copy of the analysis for you to keep. I put 27 because my birthday’s not until November, but I’m technically 28 this year. I’m getting old! I’m a 28 year old with 28 year old skin. Not bad considering I just came from the beach? I need to work on my UV spots though! 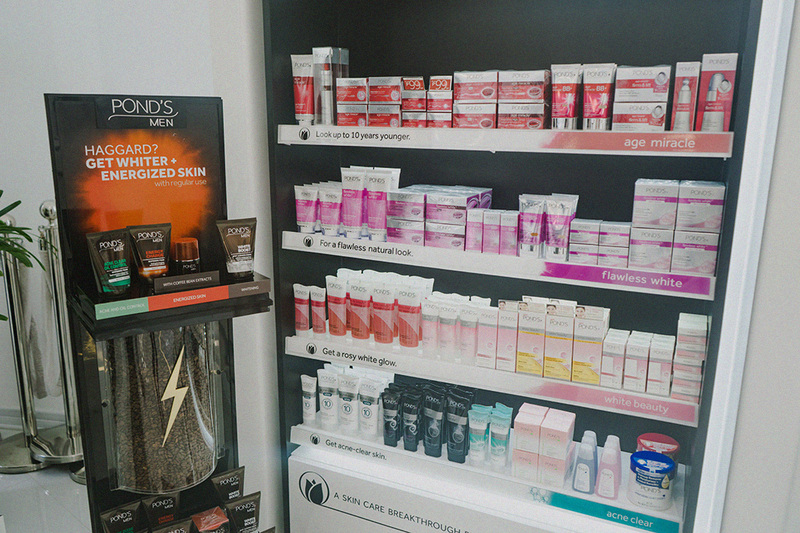 The beauty adviser will then recommend specific products to help you with your skin concerns. 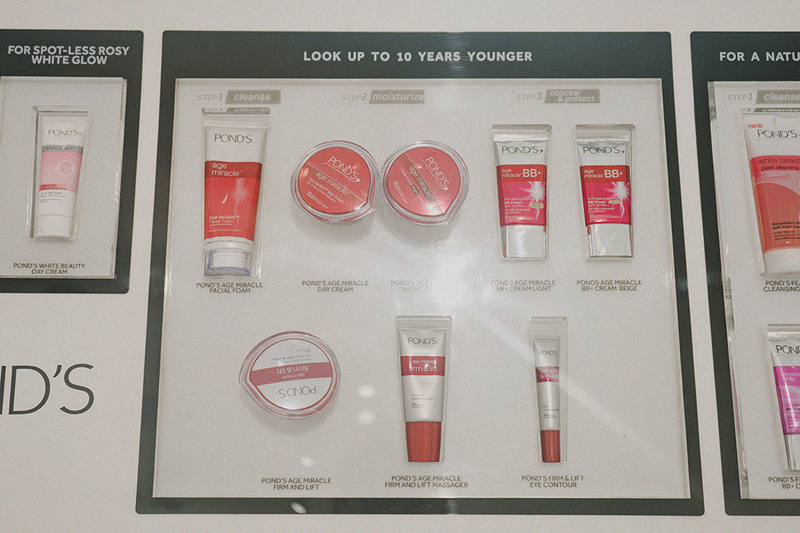 I might need to use Pond’s Age Miracle line as early as now! Prevention is better than cure. 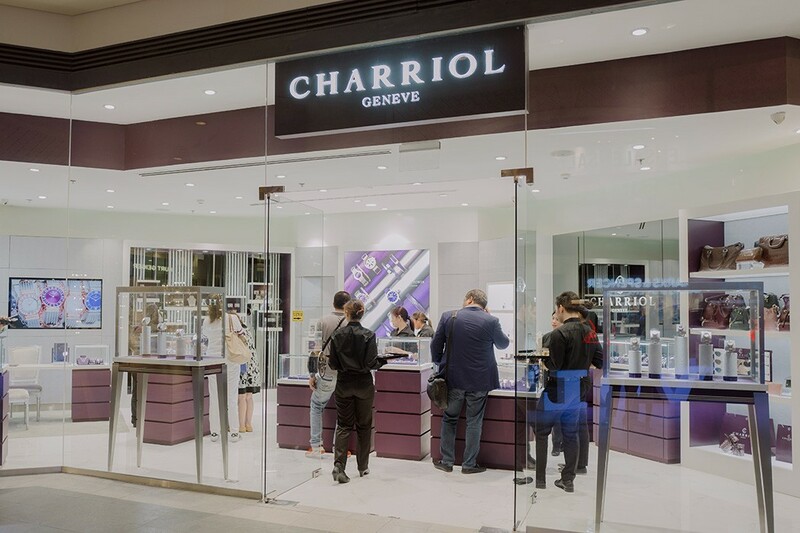 There’s a beauty area where you can test out the products before buying them. There’s a whole shelf of products, including the men’s line. Guys are welcome to have their skin analyzed too! That’s about it! The beauty advisers are more than equipped to answer all your questions about the analysis and the products. 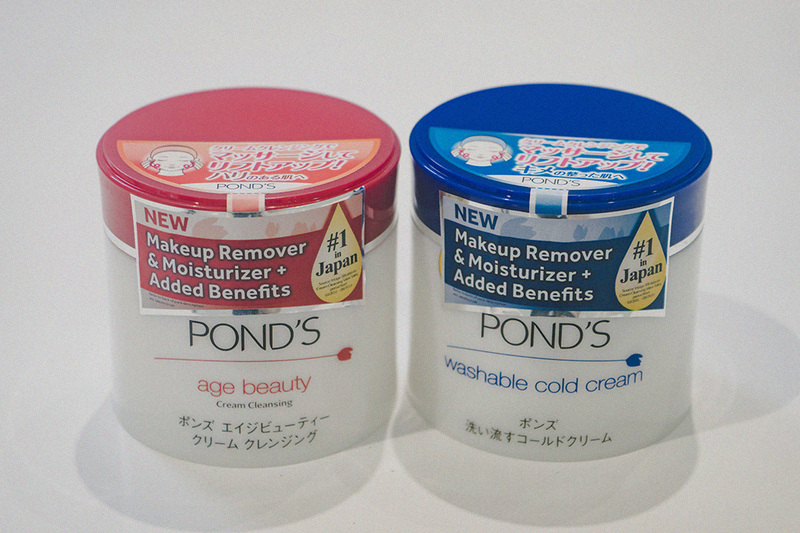 RANDOM: The Pond’s products from Japan are here and I can’t be any happier! AHH! 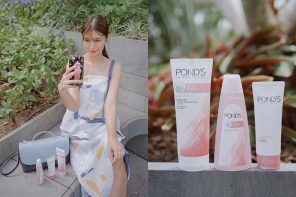 I wish they’d also bring Pond’s Japan’s skincare line and cleansing oil to Manila! 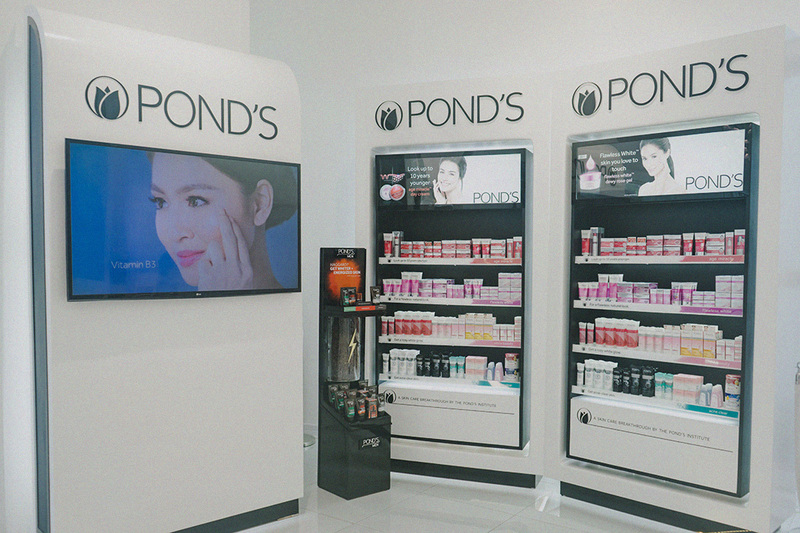 Get a customized skincare regimen from the Pond’s Beauty Advisers! 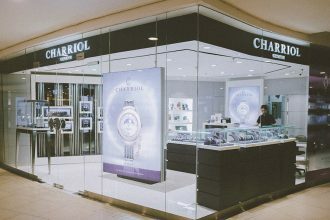 Only 7 days to go before they close! 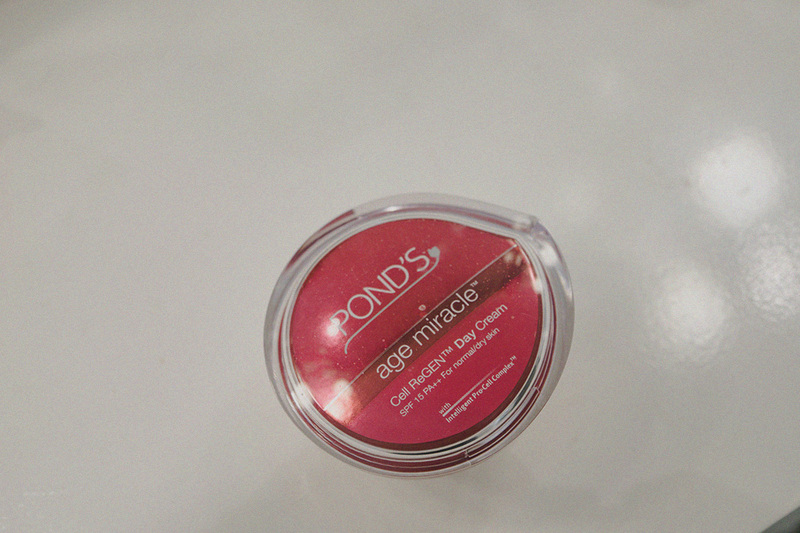 Follow Pond’s on Instagram, Facebook, YouTube, and Twitter.